Fulvic acid is one of the most important minerals for a human body. It is mainly present in the soil that is usedfor growing vegetables and fruits.However, modern agricultural activities and methods of farming have ravaged a lot of nutrients from the soil, which has kept fulvic acid from forming. Moreover, high power washing of vegetables and fruits has further stripped the rich mineral away that might be present in the agricultural produce from where they were cultivated. There are so many minerals that are necessary for a healthy lifestyle. The ready-made food and supplements available in the market cannot offer the same quality and quantity of these minerals that is required for a good health and strong body. Some of the examples are bone diseases, including osteopenia and osteoporosis, that are very common in the United States. Even the men and women who regularly use supplements for strong bones are suffering from these diseases. 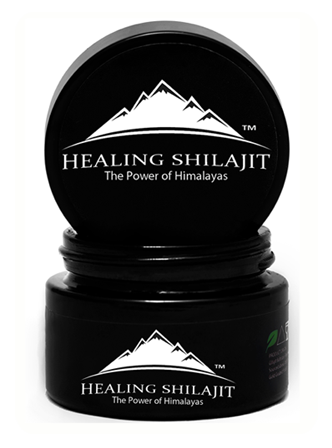 These are two of the most beneficial minerals that are commonly found in Himalayan Shilajit. The food you eat on a daily basis has a lot of nutrients in it. These mineral complexes enhance the body function and allow the nutrients to absorb well in the body. The traces of around 85 minerals are found in the Himalayan Shilajit, including phytonutrients, enzymes, and amino acids. It is basically a good supplement to boost your overall energy and get a healthy body. Instead of using synthetic supplements, you can use Himalayan Shilajit as it regulates your body function and improves your immune system. Not only is it beneficial for humans, Himalayan Shilajit has proven to be useful for animals and plants as well. It boosts biochemical reactions in animals and plants, and effectively improve the response of cells. As discussed, fulvic acid is beneficial for absorbing nutrients. It helps circulate nutrients throughout the body and even across the walls of the cells, and also enhanceits ability to absorb them. It charges the blood cells in your body and increase their life span, revitalize your immune system, improves the circulation of blood in the body, and regulates the metabolism. A combination of these benefits increases the endurance level to sustain injuries and diseases. In addition to that, fulvic acid also controls inflammation, effectively produce hormones and enhance the function of your brain. Moreover, it is known as a natural stimulator to rekindle libido. Furthermore, it serves as a detoxing agent and purifies your blood by cleansing off any toxic materials in the body. Fulvic acid also controls inflammation and provide relief from pain by speeding up the healing process. It also regulates the flow of oxygen in your blood along with reviving the metabolism. It also helps in getting rid of any waste and toxic materials in your body. Another benefit of fulvic acid is to restore the balanced electrochemical reaction in a human body in addition to increasing the time frame of nutrients to stay active in your body. It further maintains the optimum level of alkalinity to help neutralize acid in your body. 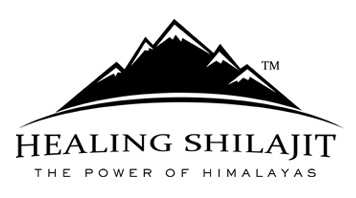 There are a number of experts who have suggested the use of Himalayan Shilajit so as to lead a healthy lifestyle. A vast majority of people around the world do not even realize that they are suffering from the mineral deficiency that leads to some of the serious diseases they catch later in their life. 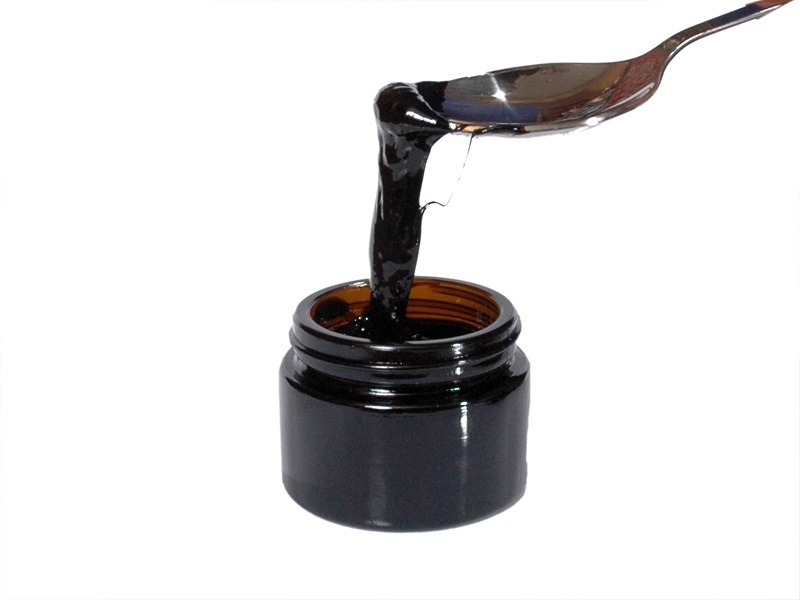 Himalayan Shilajit is beneficial in avoiding such diseases and boosting the overall health.